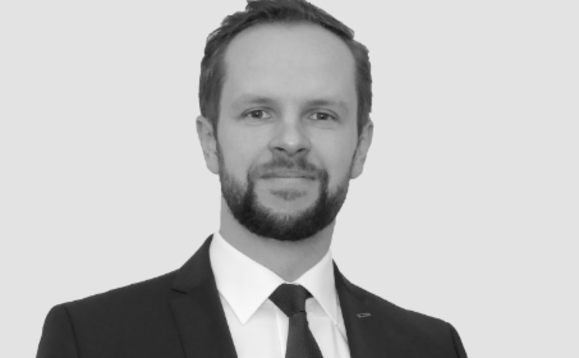 Do Investment AG has hired David Wehner as senior portfolio manager specialising in allocation of bonds since 1 January 2019. Wehner is primarily responsible for government and corporate bonds in the portfolios. Do Investment continues to adjust to the more volatile conditions on the financial markets.